Do you feel confident as a man, when facing women? Do you sometimes have the subtle, but unsettling feeling that in today’s world it’s not OK to be a man? Do you even truly comfortable in your own skin? Do you even know what it means to ‘Be a Man’? If not, you’re in good company! 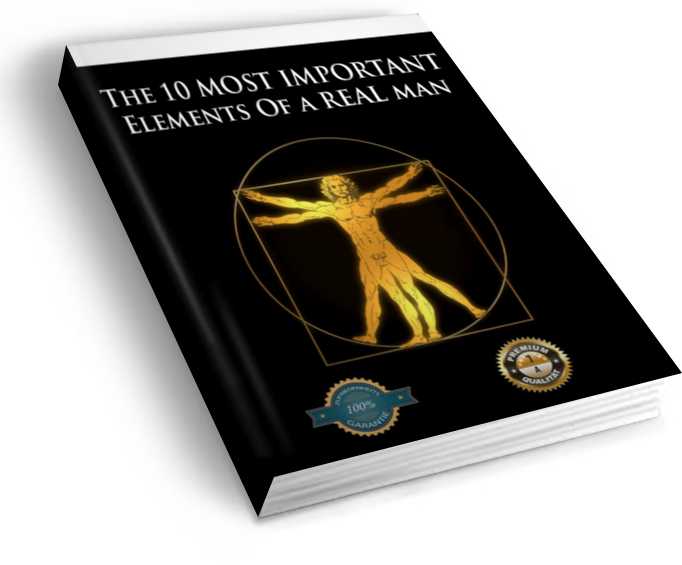 Because most men are as confused as you are, when it comes to defining the role of modern men in today’s women-dominated society! So, how do you expect to be successful with women?! How can you even handle quality women? But you may have no solid idea of what that means, or what 'Being a Man' entails. You may have been told how to behave, or how to act around women. But that doesn't mean you can confidently talk to women! Nor does it mena, you know how to skillfully seduce women! It is one thing to act outwardly “manly”, and an entirely different matter to actually being a strong man down to the core! 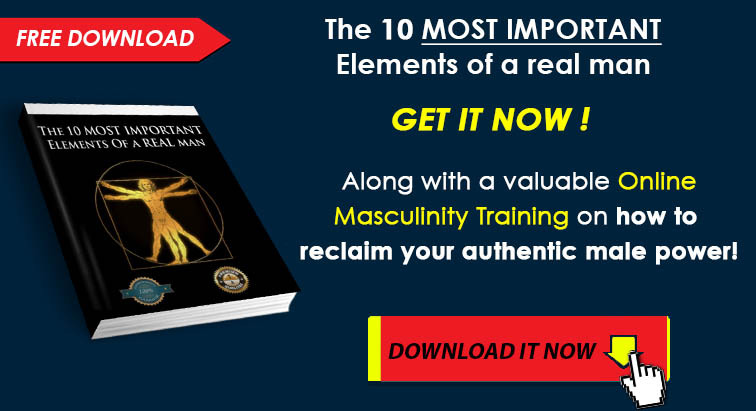 And men today have no idea, why it has become – actually always has been – so important to embrace your masculinity, to have genuine mature masculine values, and to truly live by your own Code! 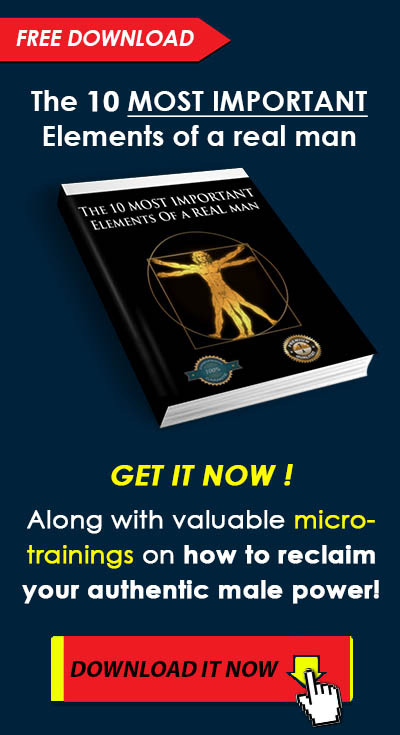 ...and then accept your role as a man, and become a living expression of an Authentically Powerful Man! At REMASCULATION™, we are convinced that practically ALL your problems or issues with women, even in ALL areas of your life, spring from a fundamental failure to integrate your masculinity. And your rights as a man are under assault!